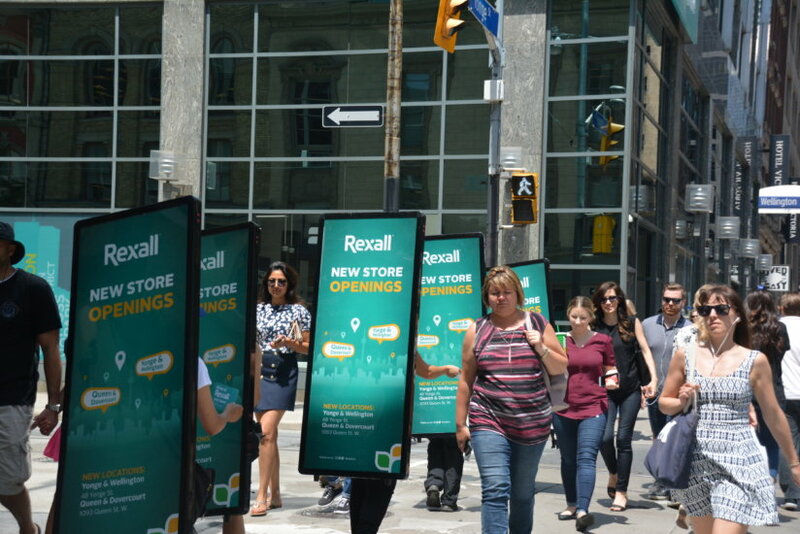 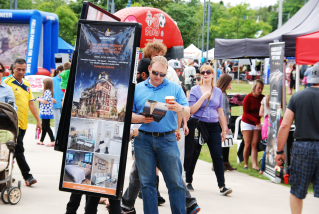 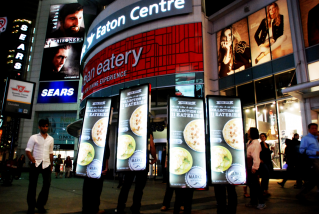 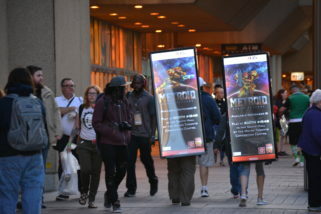 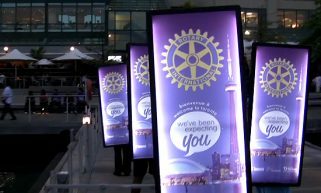 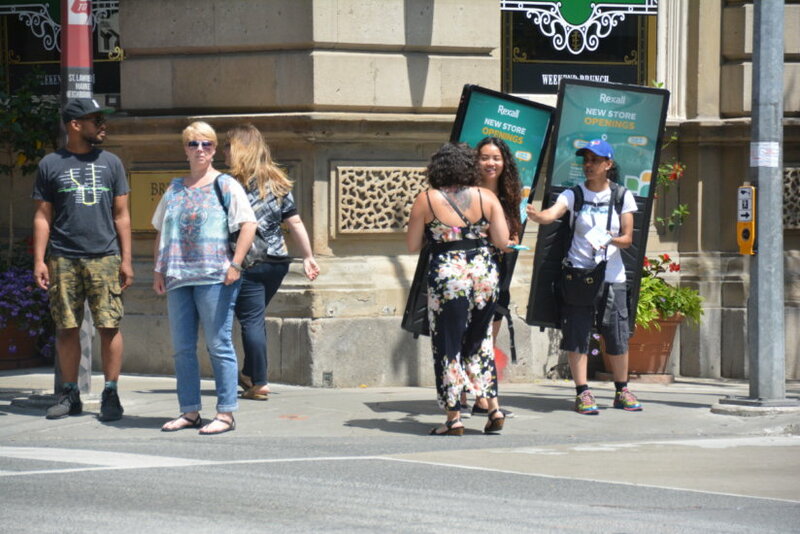 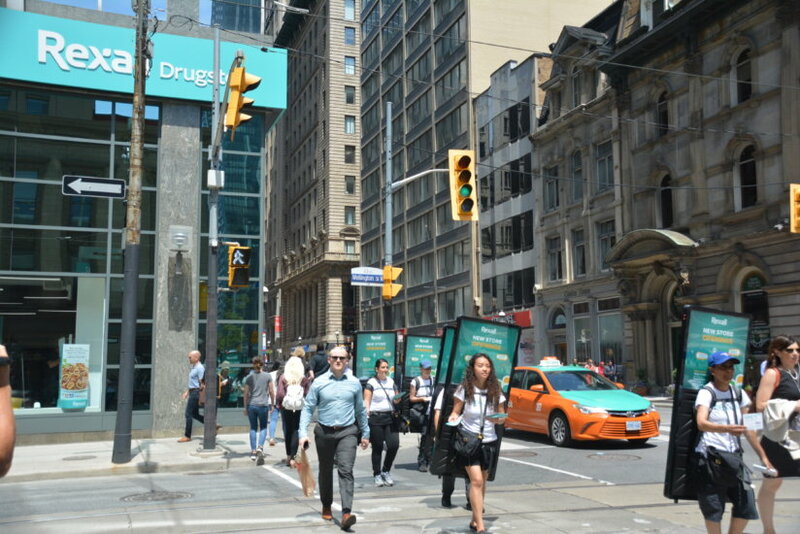 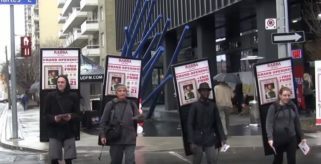 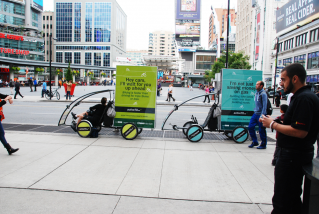 Tactic: Rexall utilized two teams Walking Billboards for 4 days in Toronto ON in July 2018. 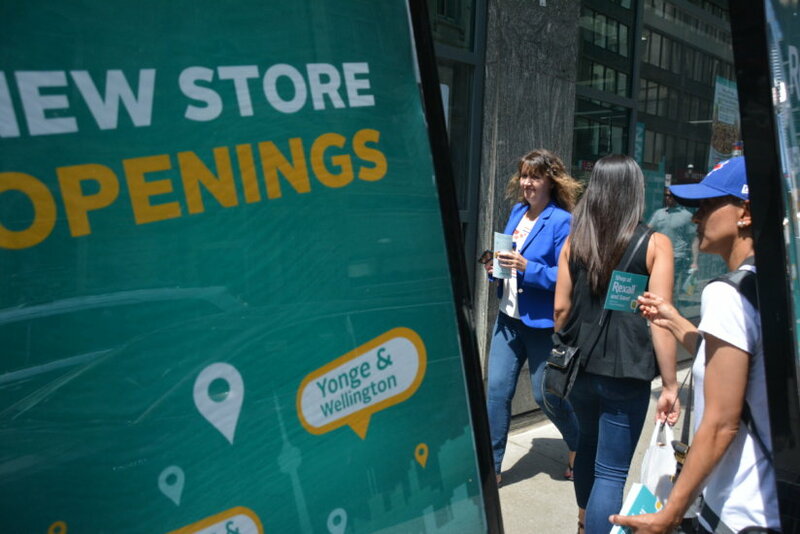 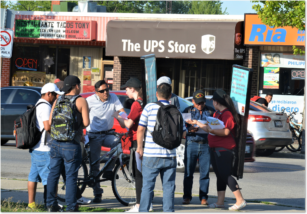 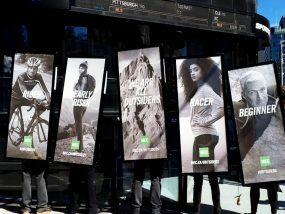 The two teams of 5 Brand Ambassadors each distributed discount coupons and invited passersby to check out the new Rexall store in their respective communities. 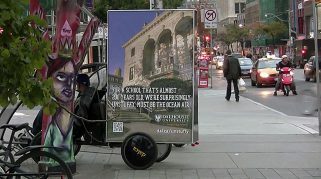 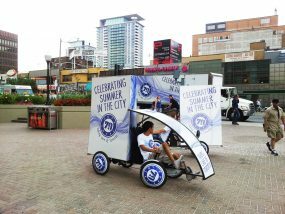 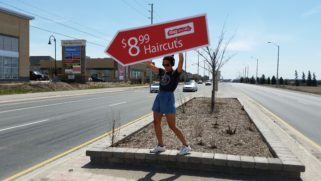 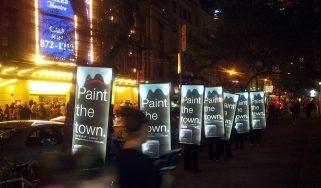 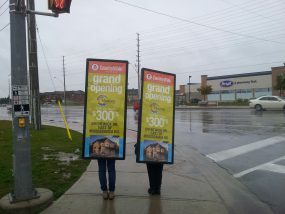 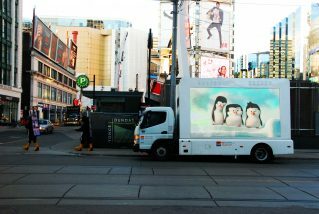 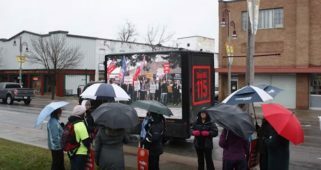 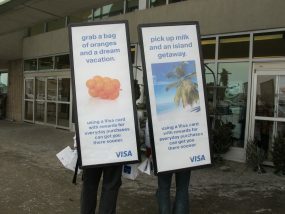 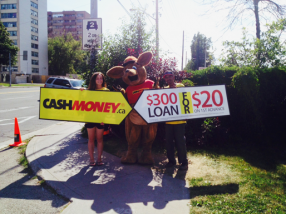 The street teams directed the passersby towards the new Rexall increasing the awareness about the new store.